What do you get when you combine a longstanding interest in math and physics, an undergrad degree in mechanical engineering, a master’s degree in industrial engineering, and years in the trenches as a software engineer and IT consultant? You get Harinee Sampath, the Michigan-based founder of – wait for it – a new line of savory, Indian-inspired dips called Raita Yogurt. If Sampath’s background surprises you given her current focus, it really shouldn’t. 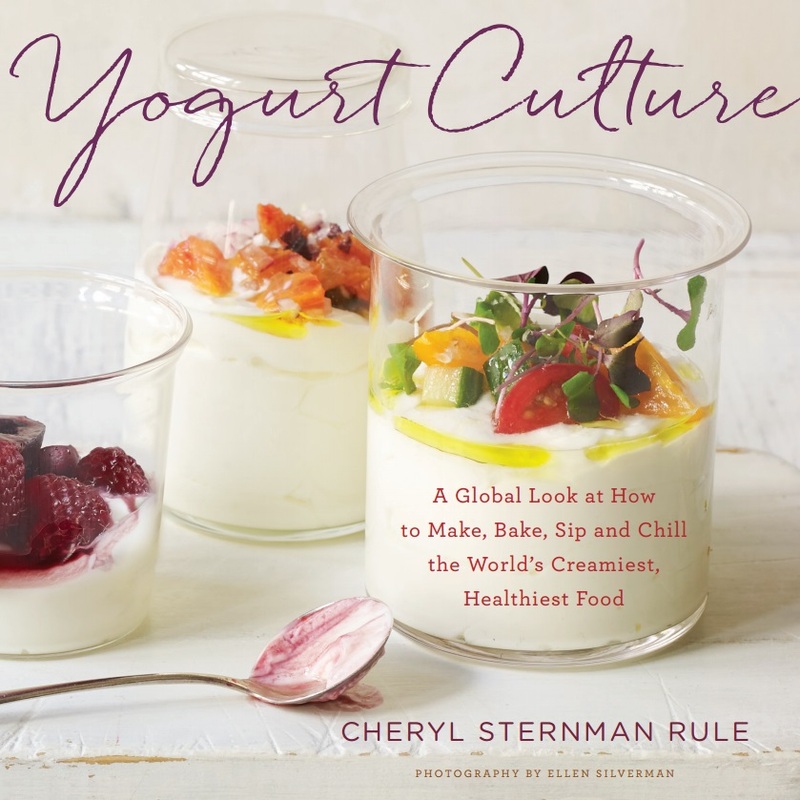 Yogurt company founders have varied professional trajectories and interests, and if there’s one thing I’ve learned from profiling these savvy businesspeople for several years now (starting with the research for Yogurt Culture, which I began back in 2012), it’s how many of them come from fields other than food. This breadth of experience makes the community of professional yogurtmakers all the more diverse and fascinating. Born in Chennai and raised Bangalore, India, Harinee Sampath was reared in a culture where, she says, most educated parents expected their children to become engineers or doctors. “This is not true anymore,” she admits, “but it was when I was growing up.” Fortunately, she enjoyed studying math and physics, so stepping onto an engineering path felt natural and right. For example, an industrial engineer might look at data models and try to figure out, say, how to optimize a path for a trucking company or how to improve the efficiency and logistics for a supply chain. (Supply chain logistics was, in fact, her area of specialization.) Working with algorithms to make systems work better involved mastering specific technologies, so Sampath picked up java programming along the way. “I had a love/hate relationship with technology for the longest time,” Sampath says. Her next career move, as an IT consultant in Boston and later in the heart of Silicon Valley, took her on the road every Monday through Thursday for many years. Novi, Michigan, a small city in the greater Detroit area, is now home. There’s a good-sized Indian community in the region, a fact she attributes to an influx of physicians who settled there in the 1980s. In September 2011, motivated by a strong entrepreneurial spirit ("I was always interested in starting my own company"), she enrolled in the Steven M. Ross School of Business at the University of Michigan to pursue her MBA. What happened next represented both a turning point and, in some ways, a return to her roots. But as she reflected on the reaction, she realized that while Indians have always made their own raita, Americans were less accustomed to this traditional food and were therefore intrigued. So, she pitched the idea again in the winter of 2014 in a different class, one called New Venture Creation, the objective of which was to develop a business plan and an investors’ pitch for a business. This time, she had a line of people wanting to join her team to develop the business plan. Her team ended up winning the pitch competition in class. They soon applied for grants and secured more than $9,000 in grant money. They also won a marketing award at a university-wide business plan competition, and Sampath herself earned an award of excellence from the Zell Lurie Institute for Entrepreneurial Studies. 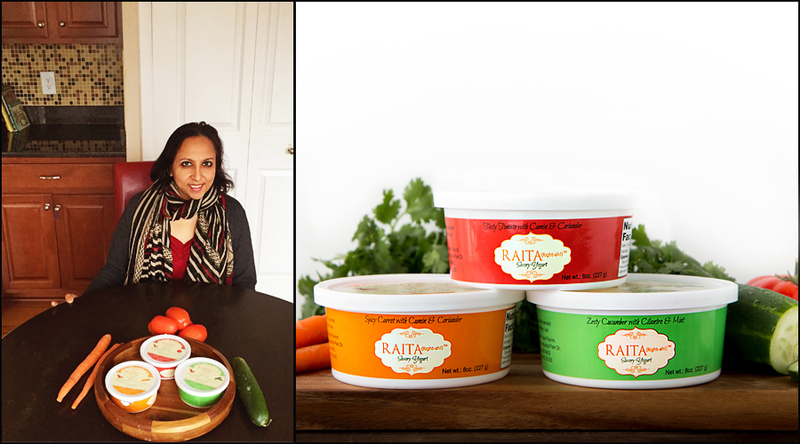 Today, Sampath and her crew -- along with the longstanding support of her family -- make and sell three different varieties of Raita Yogurt: Zesty Cucumber with Cilantro and Mint; Spicy Carrot with Coriander and Cumin; and Tasty Tomato with Coriander and Cumin. The concept of savory yogurt may be catching on in some parts of the country, but in Michigan, Sampath says, it’s still fairly new. Fortunately, as she meets potential customers at farmers markets and specialty and gourmet shops throughout the region, she’s finding open minds and eager palates.